What is the Body by Vi™ Diet? Home \ about ViSalus™ \ Body by Vi™ Challenge \ Product News \ What is the Body by Vi™ Diet? We get lots of calls and emails from folks asking us “What is the ViSalus Body by Vi diet?” or “Does the Body by Vi program work well for weight loss?”. Actually, the Body by Vi™ Challenge is not a “diet” in the sense of the many fads that are out there, such as Adkins Diet, South Beach Diet, Mediterranean diet, Overnight Diet and the list goes on and on. Body by Vi is a complete plan of weight loss and weight maintenance that is grounded in solid nutrition and scientifically targeted to help the body safely lose weight and then sustain the weight loss once achieved. Most of the popular diets we hear about are essentially “crash diets” that deplete the body’s nutrients and load the blood stream with high levels of fat and sodium. Others rid the body of water, some to the point of dehydration and many run the body low of energy by insisting on starving the carbohydrates. This is the reason we hear of folks rapidly losing weight and then quickly regaining the weight, often gaining more than they lost. The Body by Vi 90-Day Challenge is simple, affordable and fun. It’s revolutionary way to transform your body and was specifically designed to help you with the three essential elements of a successful food plan as recommended by leading health professionals: eating nutrient-rich foods, cutting calories and keeping your energy level up. 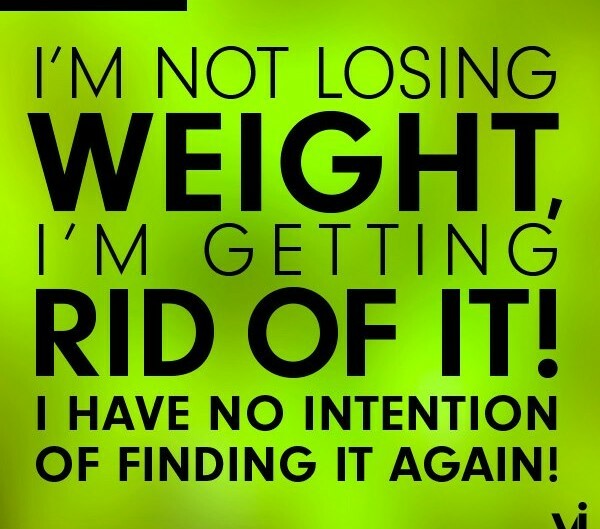 These healthy weight loss results are backed backed by the ViSalus 90-Day Money-Back Results Guarantee. The Challenge offers five different Kits that provide a nutritious way to meet individual, specific goals and make your health a priority for 90 days at a time. Body by Vi Challenge Kits are packed with powerful, proven products to help you shed pounds, build lean muscle, increase your energy by boosting metabolism and control hunger. In addition to a Kit for every lifestyle, The Challenge offers a vibrant community of people providing direct support, as well as experts who will teach you how to get healthy and fit while you live your life. It’s a whole lifestyle approach with 90-day results—guaranteed. Your support also includes a recipe app, a website with tools and tips, a plan for helping you set and achieve your 90-day goal and unconditional support. Whatever Challenge Kit you choose, make it a point to be thoughtful about what you eat every day. The Balance and Core Kits provide one Vi-Shape® shake a day while the Shape, Transformation and Fit Kits provide two Vi-Shape® shakes a day. Your other meal is very important as well. Our online resources provide healthy, sensible meal plans that are low in saturated fats, sodium and refined sugars. We encourage you to visit the Vi Online Store today for healthy snack alternatives, including ViSalus Nutra Cookies and our new Vi Crunch Super Protein Cereal. It is also important to make a conscious effort to get the exercise necessary to keep your body healthy and strong. It’s your body, so treat it like it’s the only one you will ever have. You can now see that the Body by Vi Challenge is not just another fad diet. Body by Vi is a complete weight loss and weight maintenance program that is designed to be sustained. Instead of adapting your lifestyle to a program, we’ve adapted a program to your lifestyle. Join the Body by Vi™ 90-Day Challenge today and lose weight the healthy way.